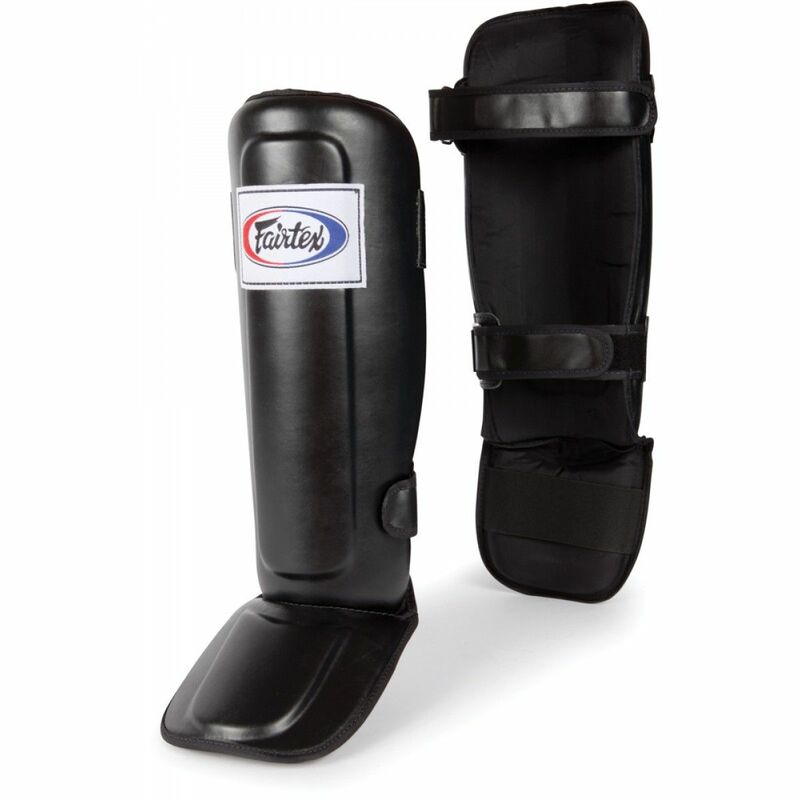 Sleek Thai design is 30% lighter than standard shin guards. 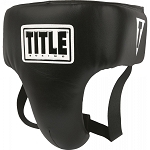 Hand crafted in Thailand to be less bulky and non-cumbersome, but deliver all the protection and coverage you demand. High density dura-foam padding with raised contoured shin and instep added layers provide extra impact protection where you need it most. 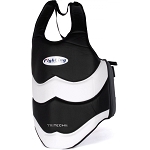 Rear hook-and-loop wraparound straps provide a secure, non-slip fit. 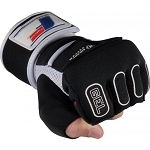 Tough canvas inside liner is ideal for durability and comfort during training sessions.